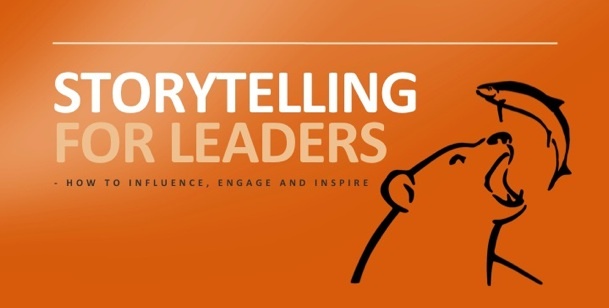 Your chance to attend a Storytelling for Leaders public workshop in the United States has arrived. Register for the date and location that works best for you. November 17 in Washington, D.C.